"Bittersweet Address Labels" product is already in your cart. Bittersweet Address labels feature a simple and elegant floral design which rotates between 4 pastel shades. 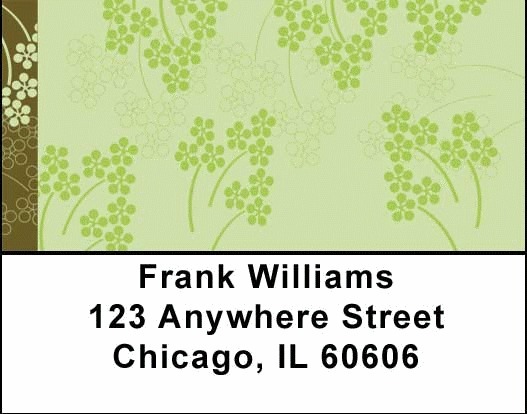 Visually pleasing, Bittersweet Address labels are self adhesive. Matching checks are also available.